Twice baked potatoes are always a hit in our home. It’s the combo of cheesy baked potato with mashed potatoes that totally does it for us. 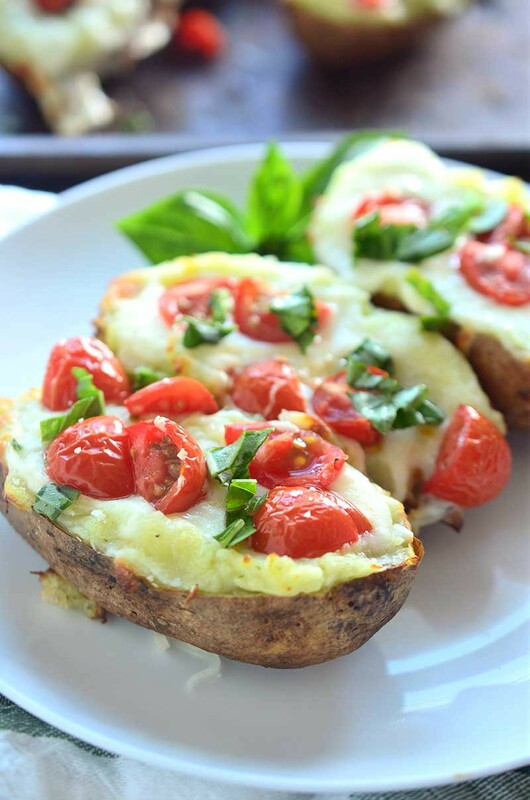 Usually I reserve twice baked potatoes for comfort food dinners during fall and winter but these Caprese Twice Baked Potatoes have a summer flare making them perfect for summer dinners. 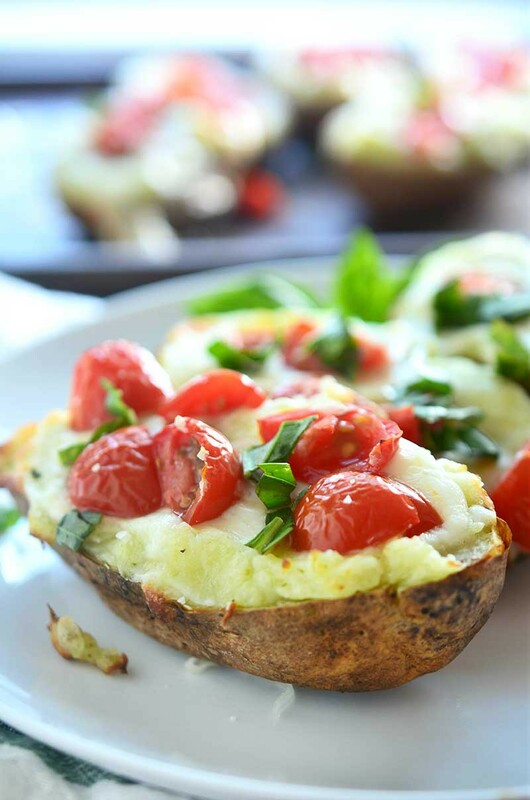 I got the idea for these Caprese Twice Baked Potatoes when I was making twice baked potatoes for Ryan’s father’s day menu. 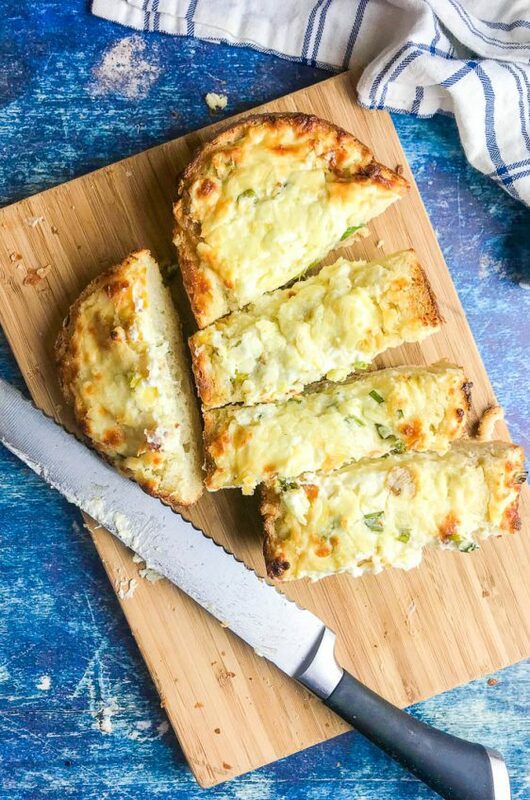 I made cheddar twice baked potatoes that night but as I was putting the cheese back in the fridge I saw a the huge pesto that I bought at Costco recently and thought pesto twice baked potatoes would be perfect! Then, because I love tomatoes and I love mozzarella, I turned that thought into these cheesy, scrumptious Caprese Twice Baked Potatoes. Even better right? I mean, one of the reasons that I don’t make twice baked potatoes in the summer is because I don’t want to turn the oven on when it’s hot. 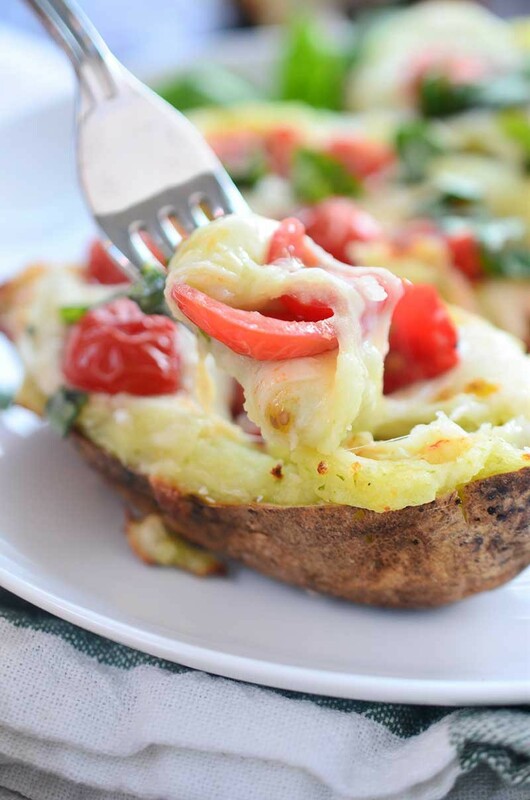 With these Caprese Twice Baked Potatoes, you don’t have to worry about heating up the house because you can totally make them on the grill. I simply used the grill set up for indirect heat, and kept it at 400 degrees while the potatoes baked. I kept the same settings after I filled the potatoes and cooked them just long enough for the cheese to get melty. 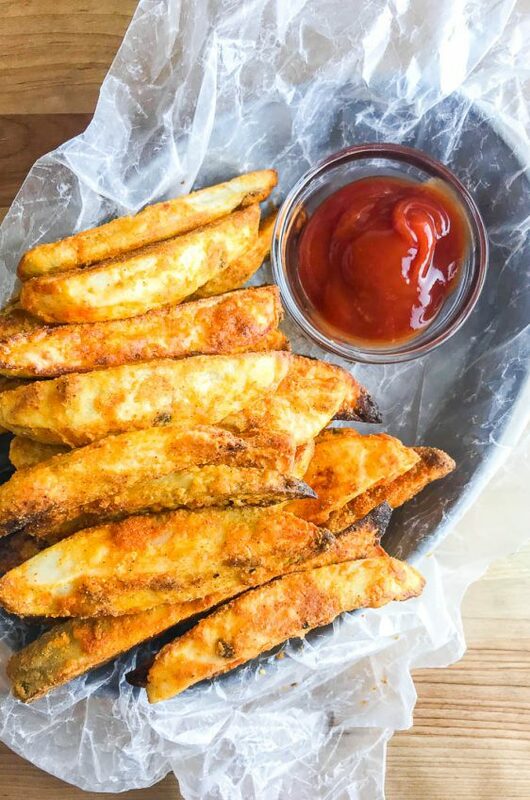 If you are making these for a party, you can bake the potatoes and stuff them ahead of time. Then, when you’re ready for your BBQ, simply toss them on the grill. If they are cold they may take a little longer to cook, closer to 15 minutes. If you love caprese as much as I do, you’ll want to start to start your day with it. Caprese Breakfast Toast is the best way to do that! Note: If it’s cold outside, or you don’t have a grill, these can be made like regular twice baked potatoes. Just prepare them in a 400 degree oven. Preheat grill for indirect heat to 400 degrees. Rinse and dry potatoes. Rub with avocado oil and sprinkle with salt. Cook potatoes on preheated grill 45 - 60 minutes or until fork tender. Remove potatoes from grill, cut in half lengthwise. Scoop potato flesh into a bowl and mash. 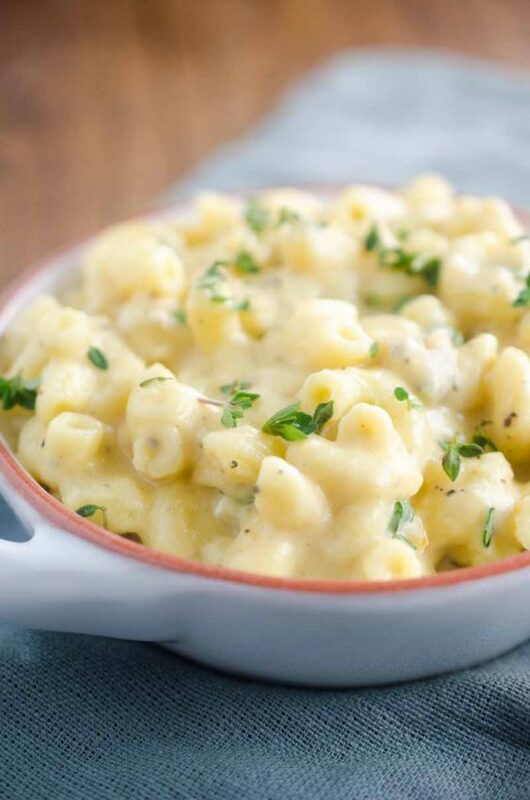 Combine with butter, milk, pesto and salt. Mix well. Spoon filling back into potato skins. Divide mozzarella and tomatoes evenly on top of potatoes. Cook potatoes on grill 5 - 10 minutes or until cheese has melted and started to bubble. Remove from grill, sprinkle with basil and serve. 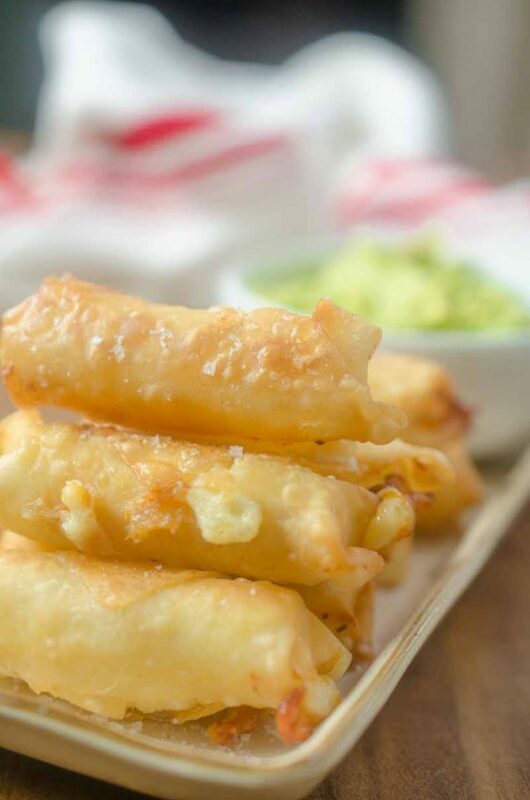 These look really good, loving that gooey cheese! 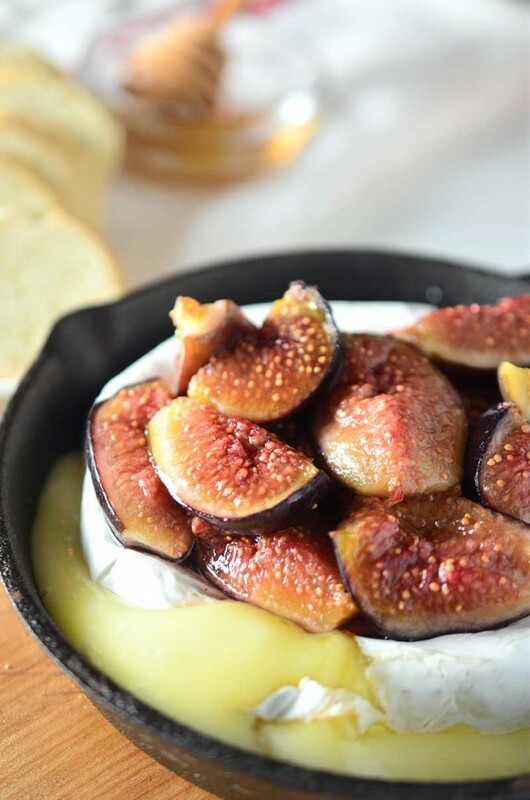 I never want to turn on my oven in the summer – love that these are grilled!! Wgat a fun new way to serve up twice baked potatoes! 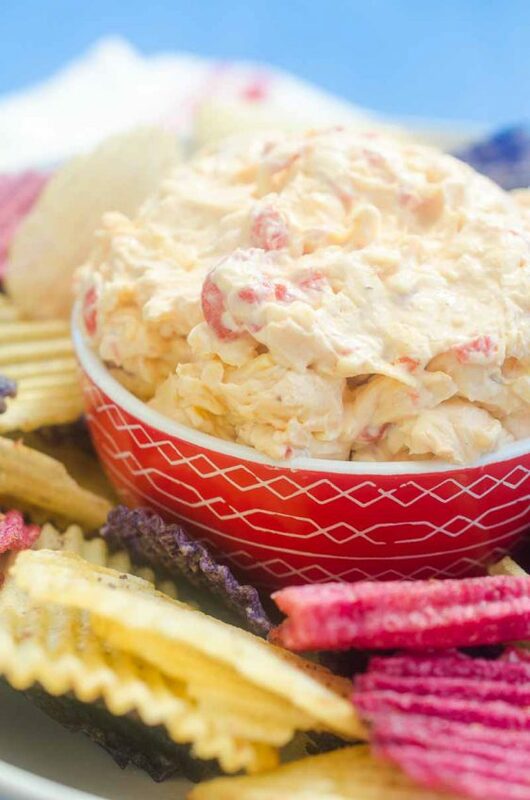 That sounds so, sooo darn good!! Complete genius way to serve up potatoes + caprese!! Such a great idea, Des, and I LOVE that these were grilled! Excellent! Yes. Yes. A million times, YES!!! I think I’ll be dreaming about these tonight!